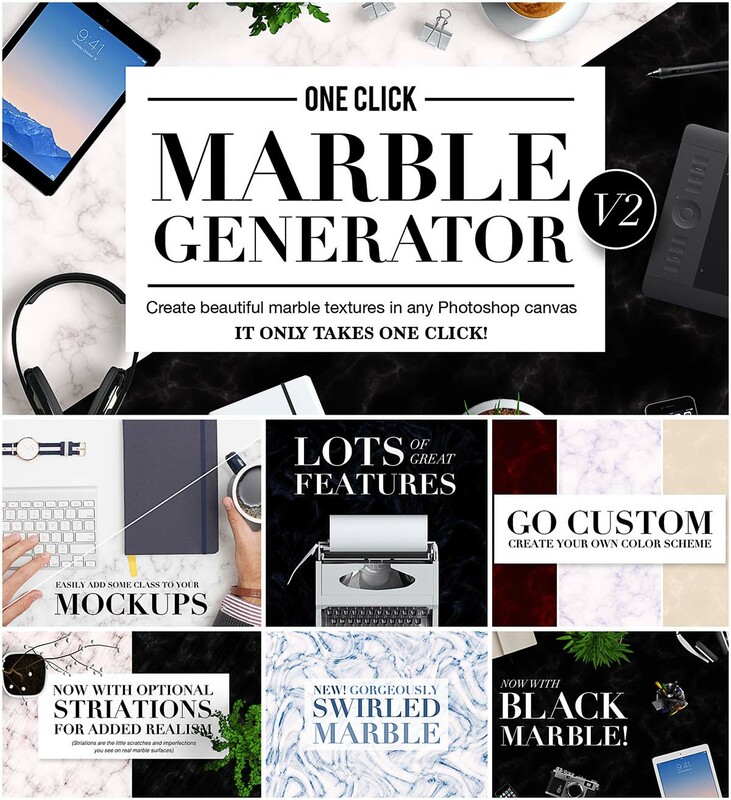 Introducing texture generator that allows you to instantly add gorgeous marble textures to any Photoshop canvas, zero design skills required. File format: .atn, .jpg for Photoshop or other software. Tags: generator, marble, pattern, stationery, stone, texture.